CAPDASE is a well known superior brand name in Mobileand Tablet accessories market. Its Headquarter is situated in HONG KONG and it caters in Mobile accessory market in more than 45 Countries in the whole world and it is growing its business to the other countries also day by day. CAPDASE provides good quality products. Yes its product are priced a little bit higher than the other brands available in the market but it does't matter when it comes to the quality norms. CAPDASE provides superior quality products to its user to meet with their satisfaction. With Its premium quality products CAPDASE promises customer satisfaction and stands apart in its class when compared with the other available/ cheaper brands in the market. Everybody who likes Superior quality products may choose it from CAPDASE provided wide range of products such as Mobile & Tablet Back Cover and Panels, Flip Case Covers, Tempered Glass, Mobile & Tablet Charging/ Fast Charging Cables, Charging/ Fast Charging Adapters, Car Chargers, Mobile Stands/ Holders for Dashboards of Vehicles and Home Purpose, Data Cables, Micro USB to LAN Cable & Adapters, Micro USB to HDMI Cable and Ports, Lens attachments for Mobile Front and Back Cameras, Type A to USB Type C Cables, Audio Products like BlueTooth Speakers, BlueTooth Headsets, Headphones etc. CAPDASE touches almost each and every corner of the Mobility Market to provide its users almost each and every product which they are looking for. CAPDASE provides high quality products to its Users who looks for superior products even at a little bit higher price range. For those people who like quality products know the name of CAPDASE, as it is a well fame name in Mobile Accessories Market. Now CAPDASE, the pioneer in the Mobile Accessories market has signed up a partnership with the YMS Mobitech Pvt. Limited, India’s largest app-based e-distribution ecosystem to spread its reach across YMS’ network of 11,262 Retailers and 361 Distributors across 383 Cities. CAPDASE Head has also announced that we are interested to set up its first Mantufacturing Unit in India under the Make In India initiative. CAPDASE also has an aggressive sales target of 60 million dollars within the next three years. 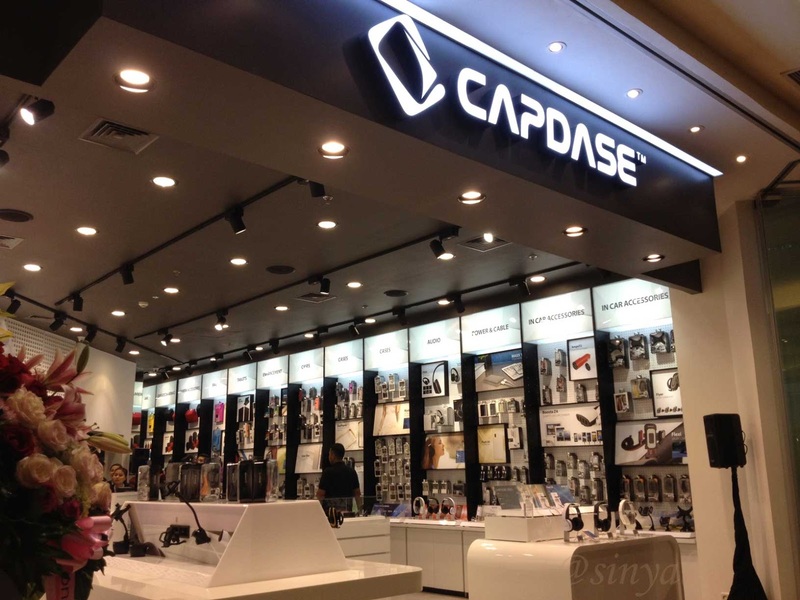 CAPDASE has its headquarter in the Hong Kong, but it selling its products almost 45 countries worldwide and is playing a major/ effective role in the Smartphone/ accessories market like Philippines, China, Indonesia and Hong Kong. 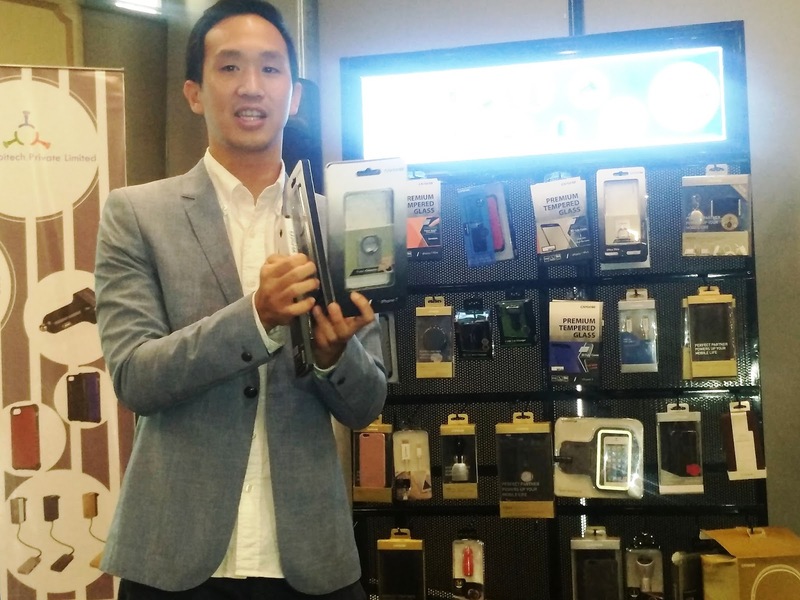 CAPDASE claims that it has sold more than 100 million mobile accessories in the year 2016. CAPDASE’s top product line includes Armour Suit Case for iPhone 7 & 7+, Quick Charger for car and wall charger, High protection tempered glass for most of the smart phone models, lifestyle car mint series, amongst others. 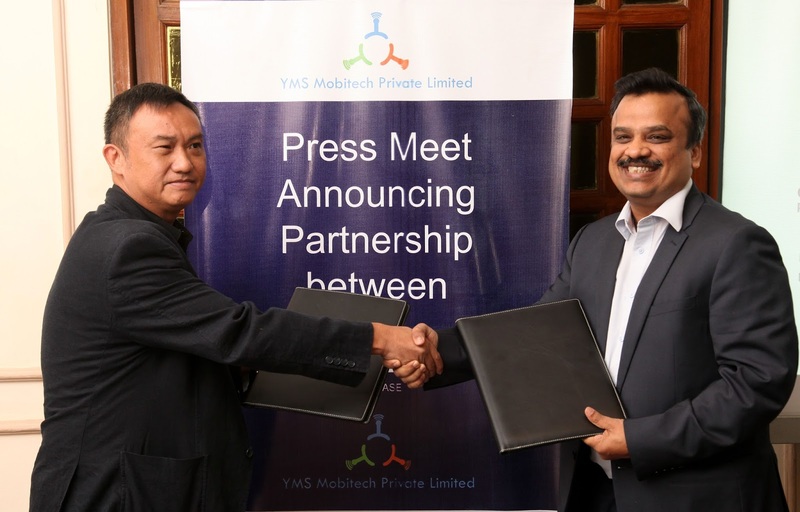 In the recent past, YMS Mobitech also announced its tie-up with leading smartphone manufacturer, Mi India to distribute its range of accessories in key states of Eastern India. The e-distribution company is also the Distributor (West Zone) for end-to-end sale of LeEco Mobiles in India. The YMS e-distribution network boasts of over 11,262 retailers and 361 distributors across 383 cities in what is India’s largest app-based distribution ecosystem, guaranteeing on-demand sales with zero dead stock and zero loss of business opportunity. Its mobile app can keep a track of all tasks & reports via the YMS Mobile App and a web dashboard. YMS Mobitech also creates financial products for the electronics industry, under its brand Apps You Need, and uses its technology-driven platform to sell and monitor these products. Few months ago, it also launched an accessories and IoT brand CULT. Founded in 2003, Capdase came about with the original concept of creating a "Case" for the "PDA", which combined to form its name "CaPDAse". 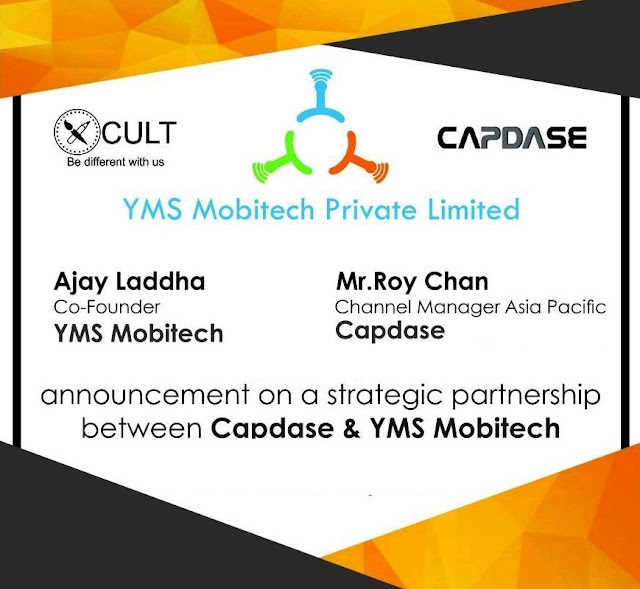 Now with a presence in 45 countries, Capdase is known for delivering a wide range of innovative solutions and its partnerships with the world's leading smartphone companies. Capdase was the first company to introduce tailor-made smartphone accessories way back in 2004 during the PDA era. It is also the first company in Asia to provide a full range of MFi Certified perfect match accessories. YMS Mobitech Pvt. Ltd. I sa tech-based distribution company that started operations in January 2015 with mobile services offerings Apps You Need. 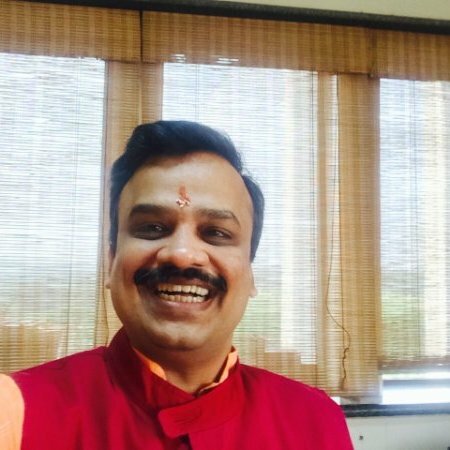 It operates India’s first and largest e-distribution platform, to sell and monitor products, with a promise of zero dead stock and zero loss of business opportunity. YMS Mobitech has a sales channel across 26 states, 383 cities with 361 distributors and 11,262 retailers. The company also has 2,019 in-shop sales consultants and has serviced 8,43,785 customers as of September 13, 2016. All retailers, distributors and sales team track their tasks & reports via the YMS mobile app and a web dashboard.